Are you spending a day on the Veluwe? Or better yet: a whole weekend at the Veluwe? Good idea! 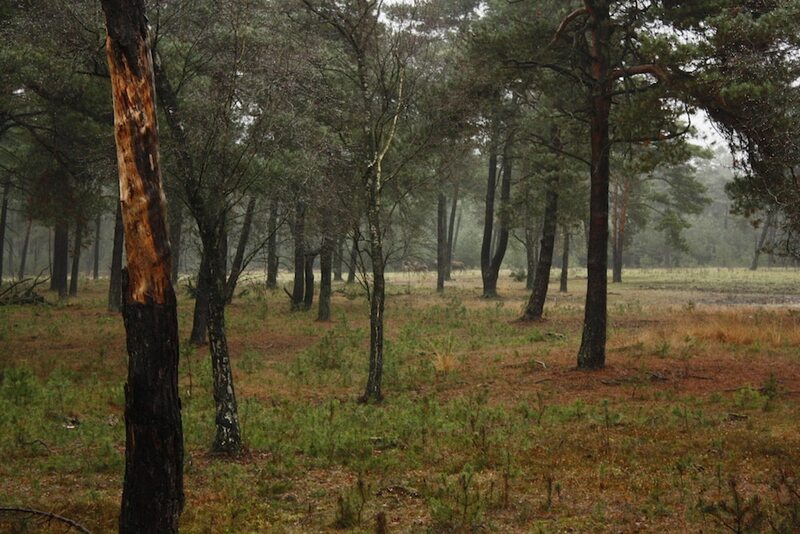 The Veluwe is a beautiful part of the Netherlands and the ideal place to relax after a hectic period. Or if you want to have a fun packed weekend, there is plenty to see and do. It’s one of the largest natural areas in the Netherlands, with forest, heathland, sand plains, country estates and pastures. In this article you can find 10 fun activities on the Veluwe. A lot of inspiration for your day or weekend away in the Netherlands! Read our article with 15 Cool Day Trips in the Netherlands. Photo by Amber Zoë Bas. 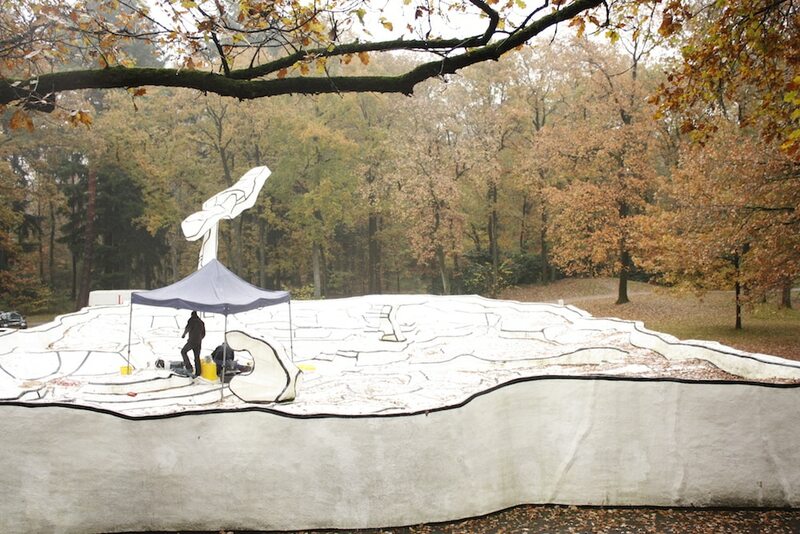 The Kröller-Müller Museum is highly recommended during your visit to the Veluwe. Here you will find the second largest Van Gogh collection in the world. In addition, at the Kröller-Müller Museum you can find a fantastic sculpture garden with more than 160 sculptures by world-famous artists. In addition to Van Gogh’s permanent collection of almost 90 paintings and 180 drawings, you can also visit their temporary exhibitions. Go to the website of the museum for more information about expositions, opening times and entrance fees. 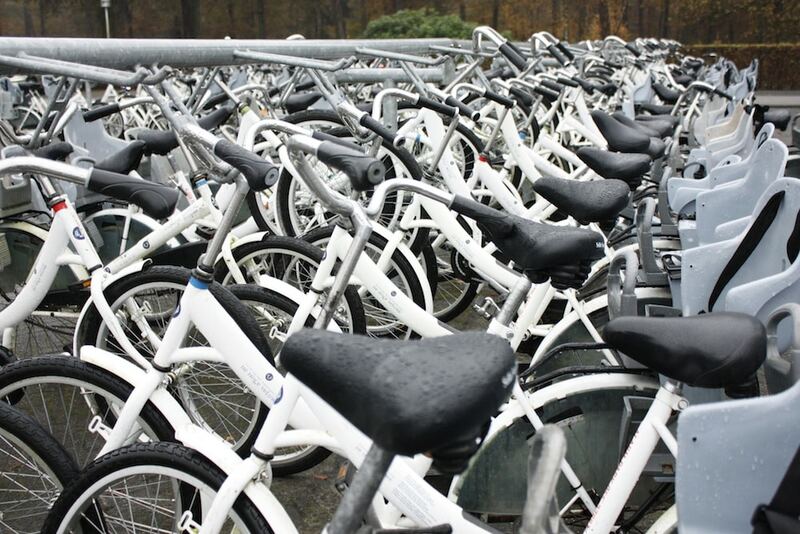 You can choose to go for a walk, or you can take one of the 1800 white bikes in the national park. These famous white bikes can be used for free. You can find the bikes at the bicycle parking facilities on the Marchantplein, the Kröller-Müller Museum, the Jachthuis Sint Hubertus and at the entrances to the park. On busy days you can choose to bring your own bike or rent a blue bike. There are over 40 kilometers of cycle paths in the park. In the visitor center you can ask about the different cycling routes. Go to the website of the Hoge Veluwe for more information. The Dutch heathlands look beautiful every summer. A great place to enjoy this is National Park the Veluwezoom. 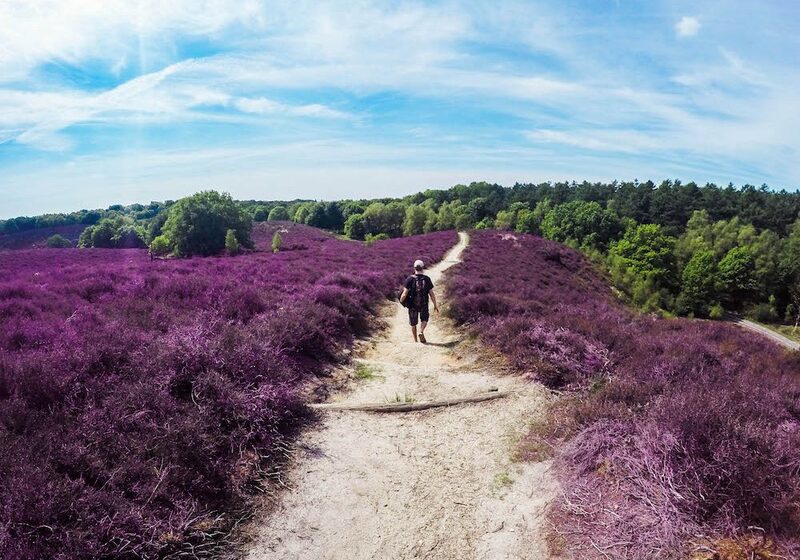 Here you can walk and enjoy the purple colors of the heathlands. The Posbank is a 90 meter high hill that offers great views over the area. The best time to see the flowering heather is between the second week of August – early September. This can of course vary per year and is due to the weather around that time. For example, in 2018 the heathland flourished a lot less, which was because there was a severe, dry frosty period in February that had frozen the heather. But even if the heather does not bloom, it is a great location for walking! Note: the photo above has been edited with a filter that makes the purple pop out even more. But rest assured, it looks really impressive when the heather is blooming in real life :). 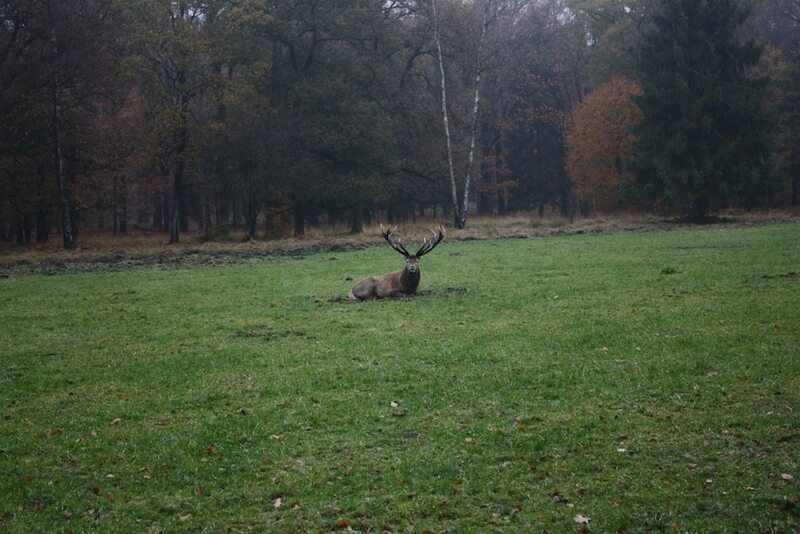 On the Veluwe you can spot wild animals in the middle of nature. For example you can spot a red deer, wild boar or a fox. You can spot them yourself while walking or cycling, or you can even go on a safari with the forester in a Land Rover. Are you planning on exploring yourself? In the park you come across wild screens in five different places. Early in the morning or as soon as the sun sets you have the biggest chance to spot wild animals. Visit the Paleis Het Loo and discover where the Oranjes lived for more than 300 years. The rich and generous past can still be clearly seen in this special place. Around Paleis Het Loo you will find beautiful gardens with exotic flowers and plants. You can also choose to have a bite to eat in one of the atmospheric restaurants. Visit Visitveluwe.nl for more information. The Veluwe is such a beautiful area in the Netherlands where you can really enjoy nature. Because of the different landscapes it is the ultimate place to practice some photography. For example, visit the Leuvenum forests near Ermelo. 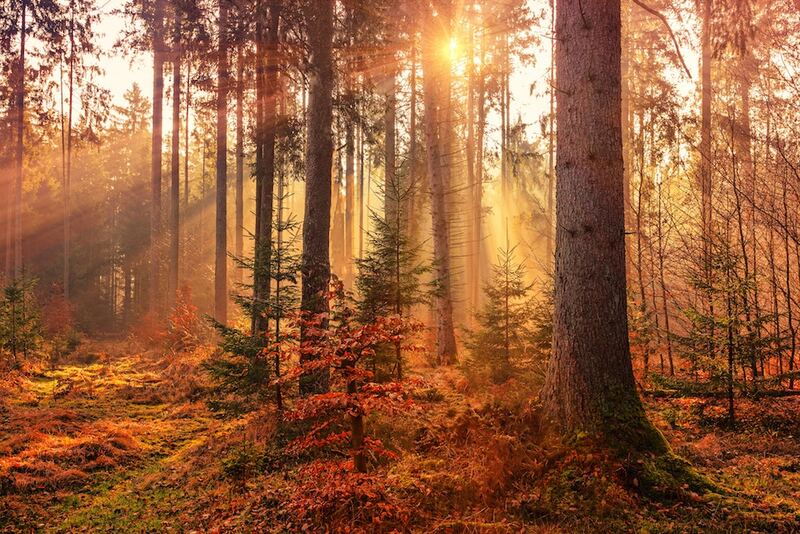 Especially the deciduous forests and pine forests are wonderful places to take pictures. Here you also have the chance to spot wild. In addition, Kootwijkerzand is a beautiful place, nicknamed ‘the Sahara of the Low Countries’, the largest drift sand area in Western Europe. Of course, the Veluwezoom – Posbank near Arnhem is also a great place to take photos, especially when the moors are blooming. Tip: Take photos during sunrise or sunset for beautiful light. The Hanzesteden are cities that belonged to the Hanseatic League: an alliance between German and Northern European trade cities of the 13th – 18th centuries. On the Veluwe you will find Harderwijk, Elburg and Hattem. Visit these cities by bike on one of the Hanzeroutes. Read more abut the Hanzesteden. It’s certainly recommended to visit the Veluwe for longer than one day. In addition to the fact that there are many great airbnb’s and hotels in the vicinity of the Veluwe, it is also a nice idea to spend the night in the Veluwe. Go camping in a tent, trailer, caravan or camper, everything is possible! Tip: Have you never booked an accommodation via airbnb before? Use this link for a discount. Klimbos Garderen on the Veluwe is the highest course in the Netherlands. Here you will find various courses in the middle of the forrest. Klimbos Garderen is located near Apeldoorn and Amersfoort in the picturesque village of Garderen. Ideal for a family outing or children’s party. Wil je helemaal tot rust komen tijdens je bezoek aan de Veluwe? 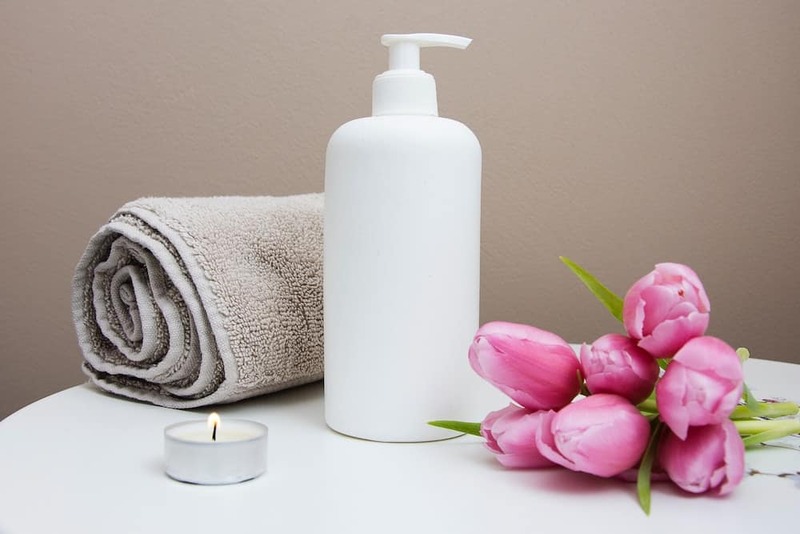 Boek dan een dagje bij de Spa. Stel je voor: midden in de natuur aan een prachtig natuurmeer met bijzondere sauna’s, zwem- en stoombaden. Dat kan bij de Veluwsebron. 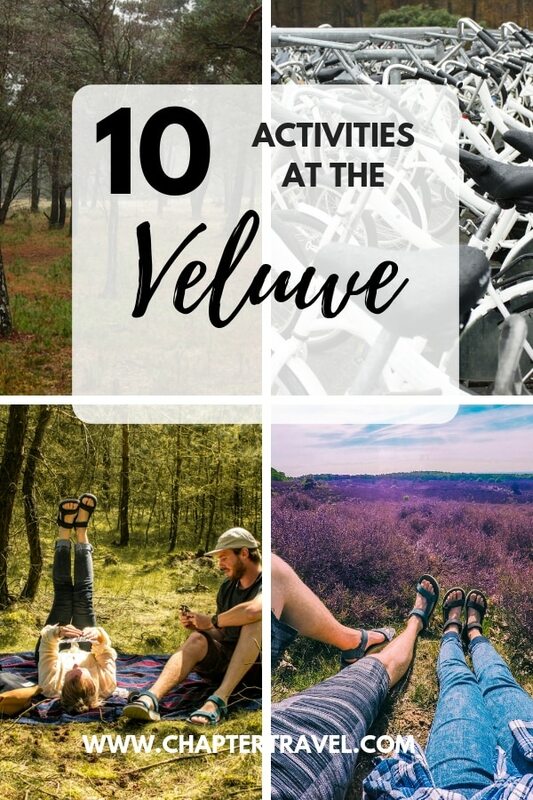 That were 10 fun, diverse activities on the Veluwe! Do you have any tips? Share them below in the comments. We’ve only been to Amsterdam in Netherlands but dream of tiring in a campervan one day looks like such a beautiful country!